Hi and Welcome to the best home buying and/or selling experience. Judy Allen specializes in Davis County. Judy Allen is the expert. Call first and save yourself time. Guaranteed service. Judy Allen specializes in Davis County. With over 25 years serving Davis County, The JudyAllen team of professionals will assist you through. 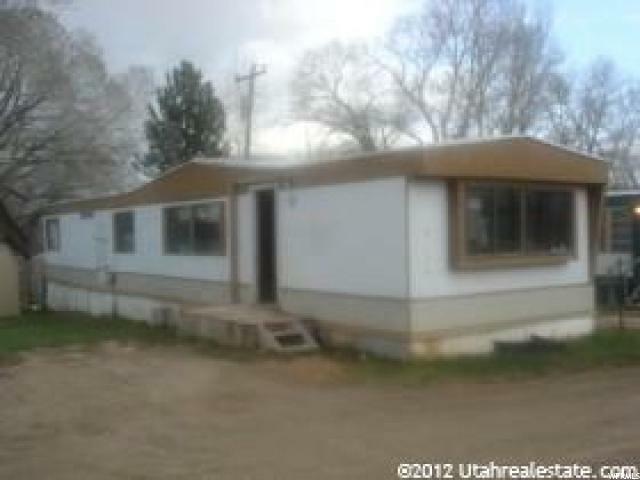 These are all the homes for sale in Davis County, UT. "Single wide trailer. Owner does not own lot. 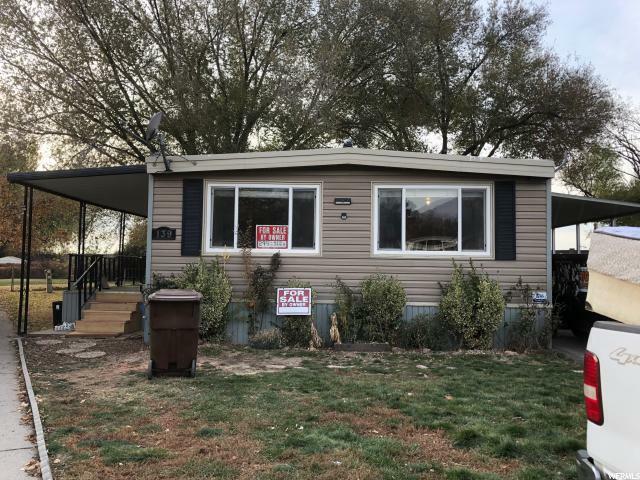 located in Mile High trailer park. Lot rent is approx. 425 per month. Must qualify. Lot rent includes water, sewer and garbage. Newer windows installed, 2 new doors. Has been recently painted. 3 entrances one with pet door." 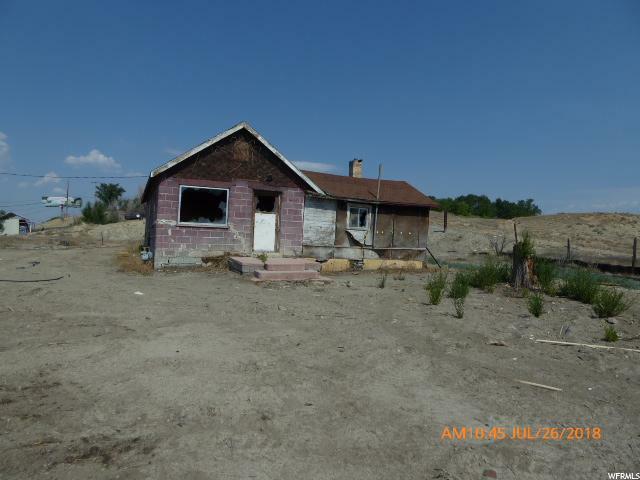 "Great value on this fixer upper. Or it could be a great building lot! Buyer to verify all utility connections to make sure they are still active as they have been dormant for the last 20 years or so. Square footage figures are provided as a courtesy estimate only. Buyer is advised to obtain an independent measurement." 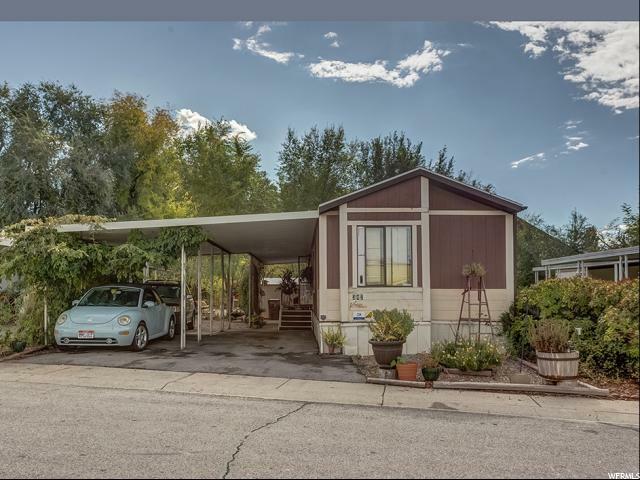 "Great Investment Property, Cul-De-Sac with mature trees, close to side entrance to Park! Double Paned Windows. Square footage figures are provided as a courtesy estimate only. 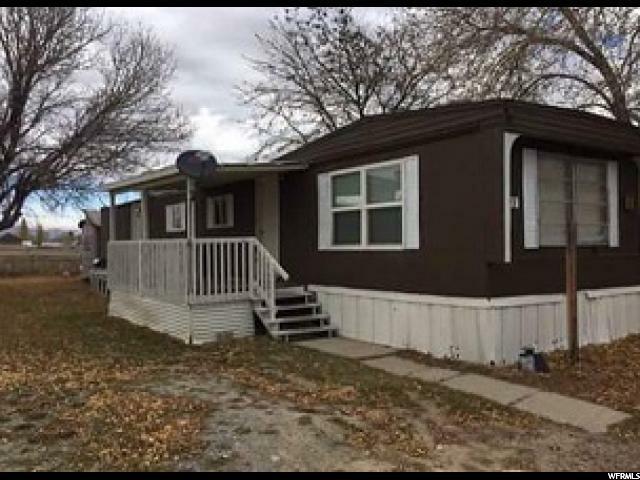 Washer, Dryer, Stove, Fridge, Microwave and sheds included. Buyer is advised to obtain an independent measurement. " 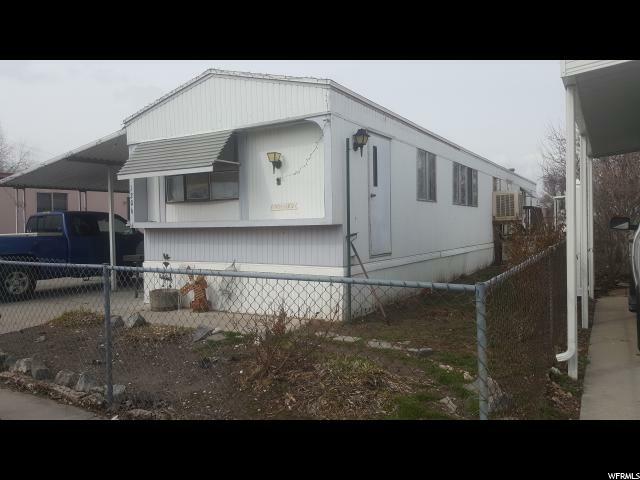 "Single wide manufactured home w/o land ready for you to put in some sweat equity. 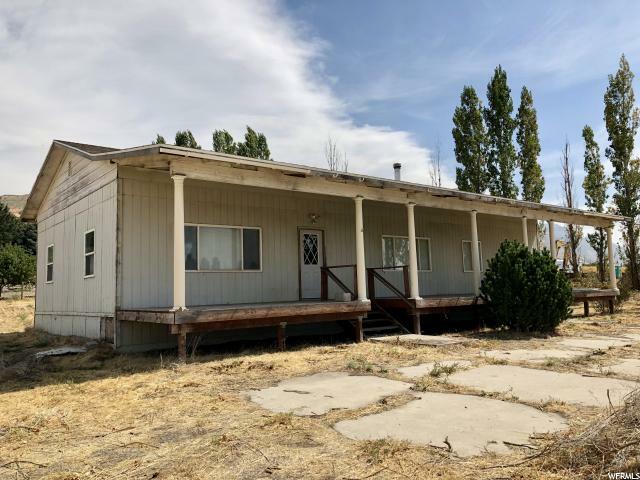 Priced Reduced to accommodating for needed TLC. Beautiful lot with lush vines and flowers around the home. Built in stereo throughout the home, plenty of parking space in driveway. Lot rent is $732 a month and doesn't include utilities. 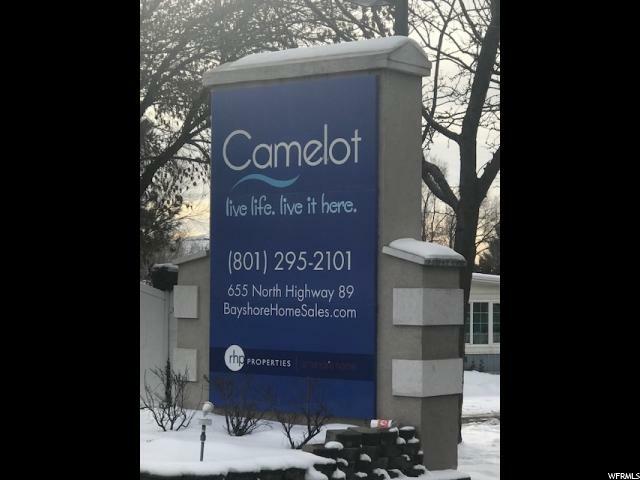 Must be approved by Camelot community for residency before sale is final. 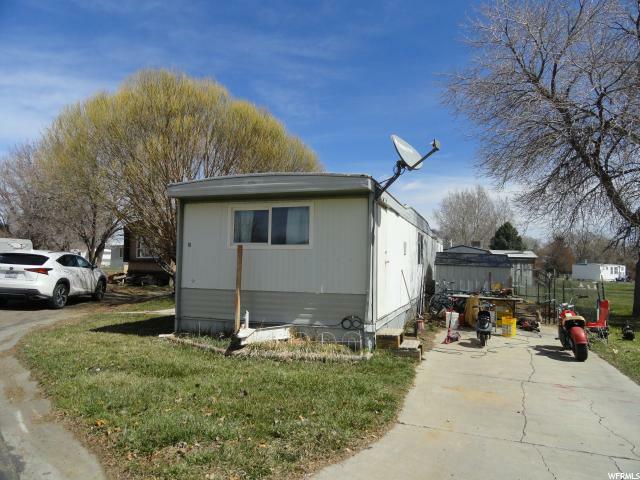 Property is sold as is with no seller repairs. Square footage figures are provided as a courtesy estimate only. Buyer is advised to obtain an independent measurement. " "If you are looking for a place that can be cheaper than rent that you can own, here is an opportunity for you. 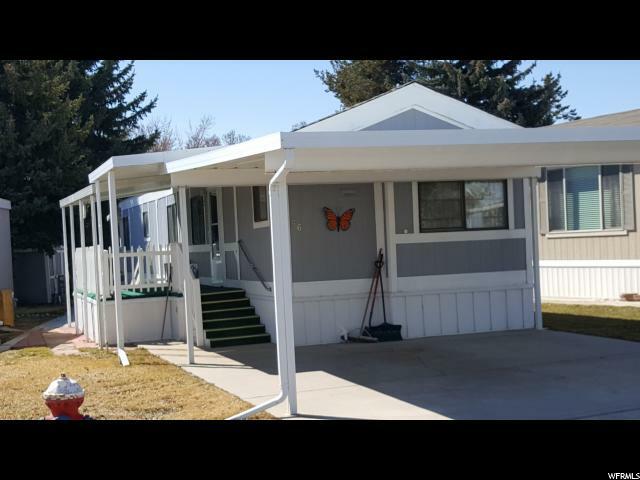 This affordable mobile home is available in the Palatial Living community near the heart of Logan. Palatial Living offers a convenient location, nearby parks, well common areas, and a quiet neighborhood. There is a clubhouse that can be rented for gatherings. This well maintained home had a new roof in 2012, a new tub and shower in 2015, a new water heater and dishwasher in 2015. The owners installed a UV light on the heater with a transferable maintenance agreement to kill allergens. " "READY TO START LIVING THE DREAM AND BEING A HOMEOWNER! THIS IS IT! GREAT LOCATION! 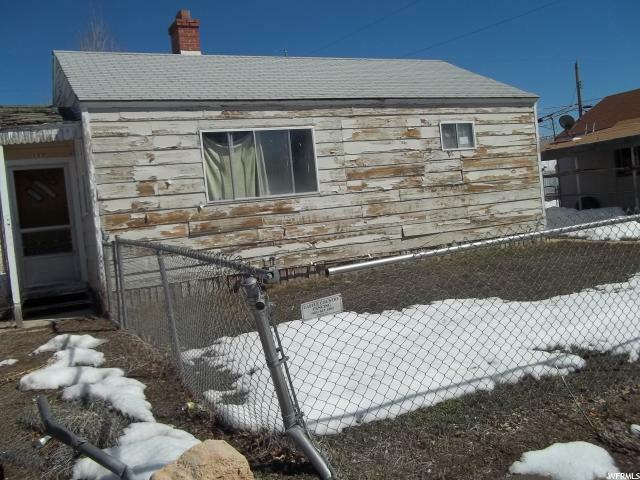 THIS 2 BEDROOM 1 BATH HOME IS SPACIOUS. CUTE OUTSIDE SHED FOR STORAGE! OUTSIDE PATIO TO HAVE THOSE FUN BARBECUE'S. NEWER CARPET, GAS STOVE! BAY WINDOW OFF THE KITCHEN LETS IN LOTS OF SUNLIGHT! FRIDGE IS ALSO INCLUDED. CALL NOW FOR YOUR PRIVATE SHOWING! HOME SOLD AS IS! 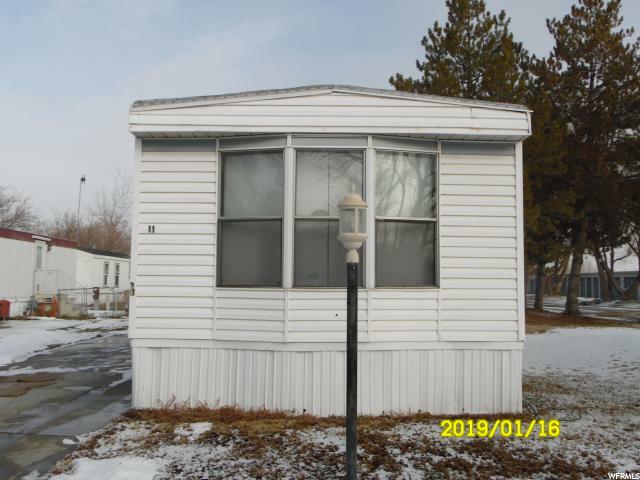 Buyer must be approved by the Mobile Home Park! Anyone over 18 will pay a $25 application fee! It will take about 72 hours to be approved! Lot rent is $545.00. Mobile Home Park will also bill you for water (based on usage) sewer ($25) & garbage ($11). PLEASE CHECK WITH MOBILE HOME PARK ON RULES/REGULATIONS AND ANY INFORMATION YOU NEED ON PETS! " "With the lack of affordable housing in this crazy market, this just may be the answer that you've been looking for! Possibly the investment opportunity you've been looking for. 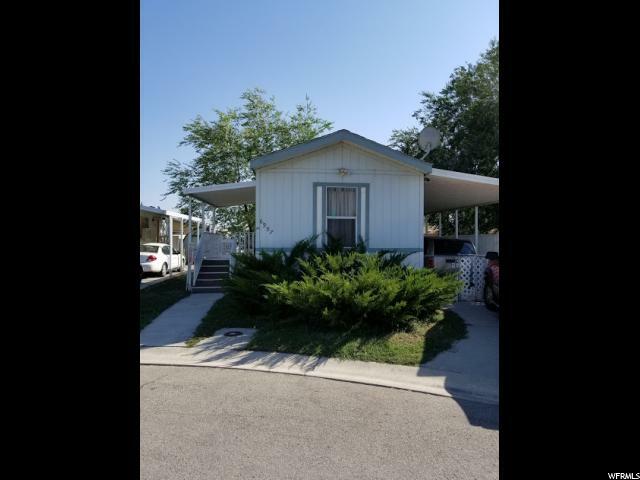 This Fleetwood single was built in 2007 and offers an awesome, easy to navigate floor plan boasting 3 bedrooms, 2 baths along with an open kitchen/dining/living area, ideal for entertaining and/or just relaxing. 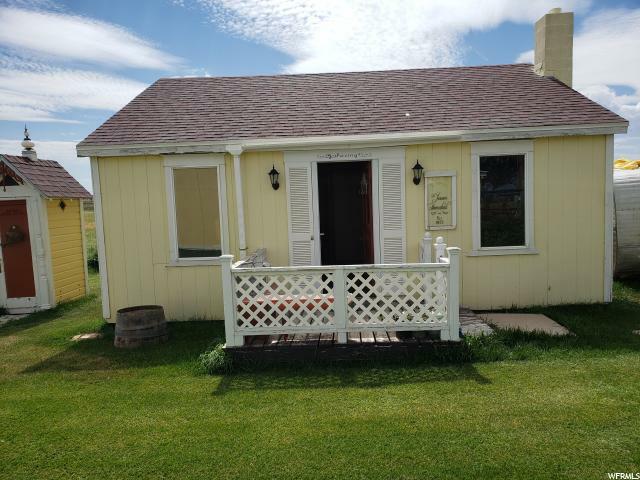 The property has been given a fresh coat of paint and comes with the refrigerator, gas stove/oven and dishwasher. Worried about room for storage?? We've got you covered. 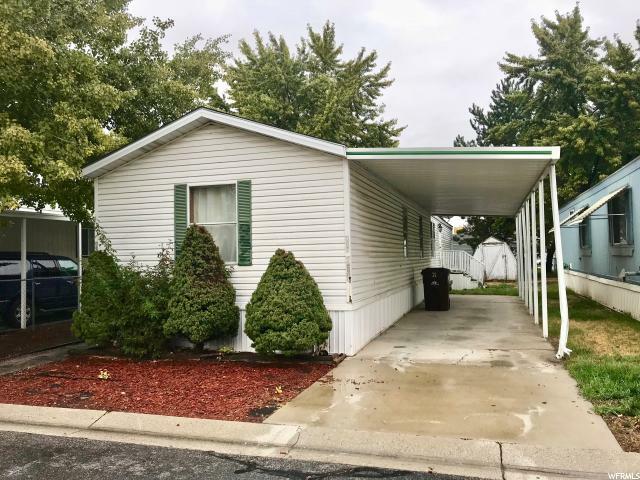 The sale also comes with a 10'x10' storage shed, offering plenty of room and easy/convenient access to on-site, private storage. " "*** New pitched metal roof 2001 *** furnace /water heater 2009. Newer front covered porch and Shed/workshop. Home needs a little updating but NO deferred maintenance. MUST HAVE appointment home is occupied. Buyer to verify all facts. Sold as Is. " "Lots of potential here at Meadow Brook. 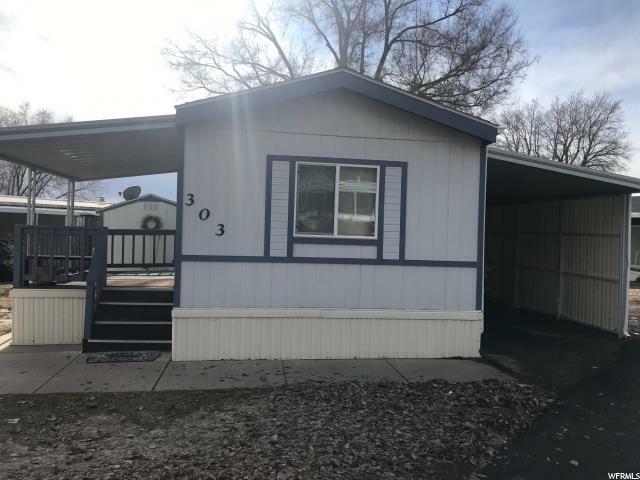 Home needs some updating but is completely move in ready now. Great community and an awesome location. Square footage is an estimate only. " "Light and Bright and Ready to go! 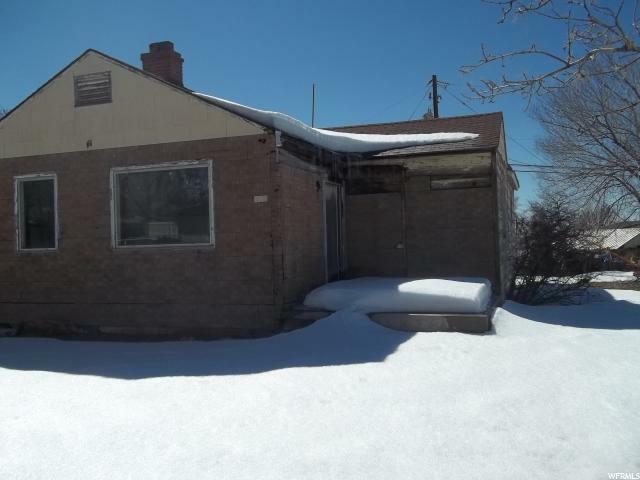 Great neighborhood close to everything Tooele. Family Park for the kids and walk to the movies! This home has had some recent updates to flooring and kitchen. The windows have also been replaced as well as the kitchen gas range. Come and See!" "DEAL OF THE CENTURY! Lovely 2/1 includes washer and dryer. This home has the very desirable floor-plan to include front kitchen , garden tub, master bedroom rear exit door to deck which overlooks private park. The price is based on a very motivated seller's choice. The home is in very good condition with many updated features. 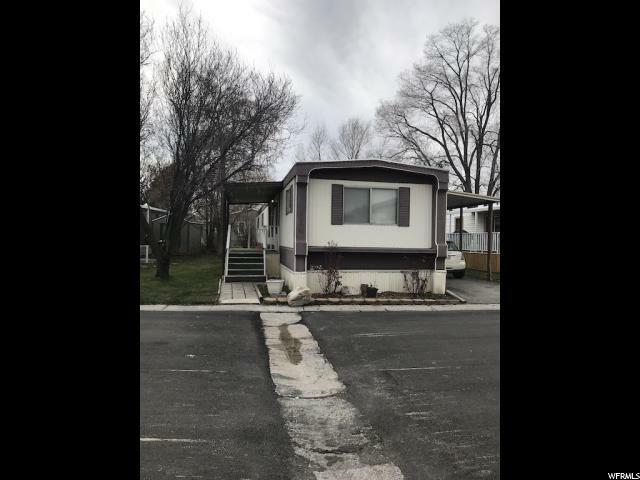 Monte Vista is a private senior community that is full of wildlife, good views of the mountains, and one of the lowest space rents in Weber County. Please purchase contingent to approval of a background and credit check by management. " "Single level living at its best. 2 bedrooms and 1 bathrooms. Best lot in the neighborhood with only one neighbor on the left side. Just a minute from the freeway, shopping area entertainment and much more. Buyer and Buyers Agent to verify all info..."
"Great opportunity to have your own place at a very affordable price. 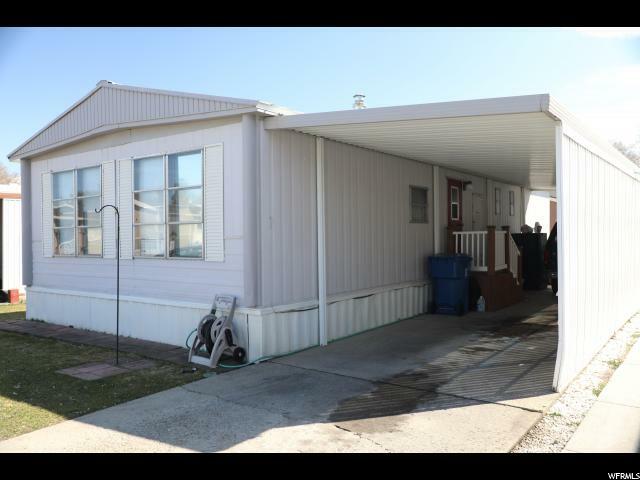 This home is ready to move in, quiet community, close to shopping centers, mall, and freeway. Beautiful mountain views! New carpet and new paint. Great schools and neighbors. " 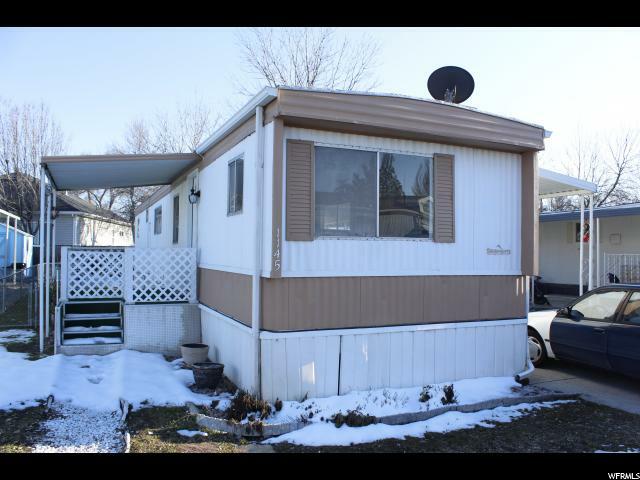 "Cute 14x70 wide trailer. 3 bedroom and 1 bathroom. Has an awesome deck. It also has a ton of storage underneath. 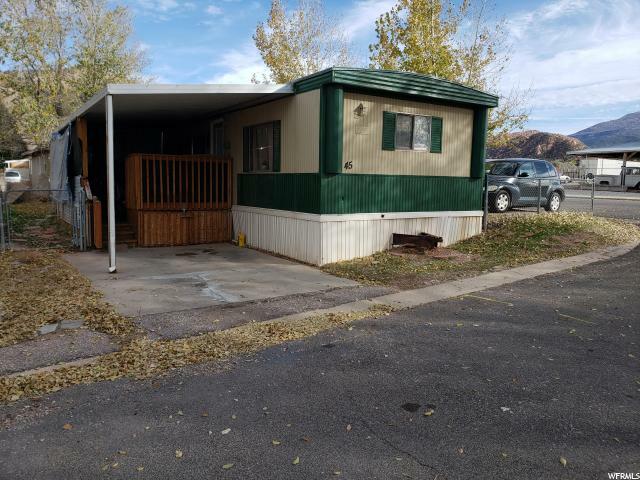 Buyer has to apply and be approved by Cedar Breaks RV Park prior to purchase. Pets must also be approved. "